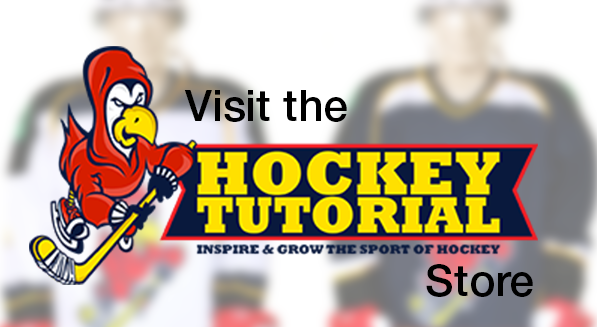 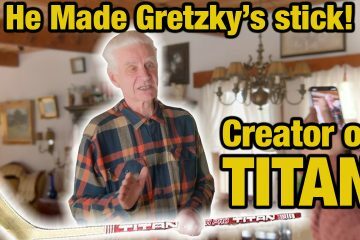 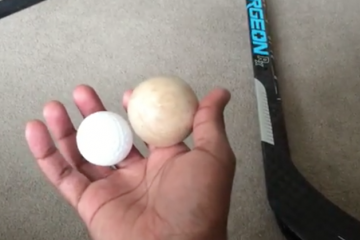 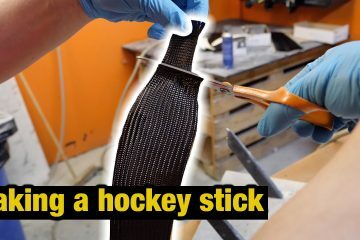 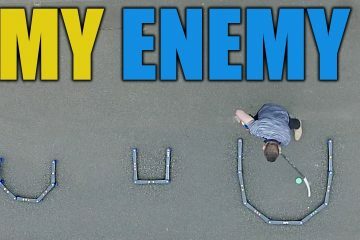 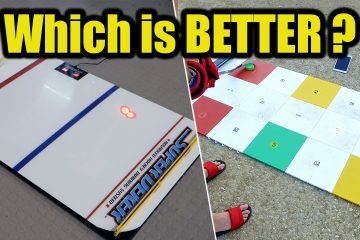 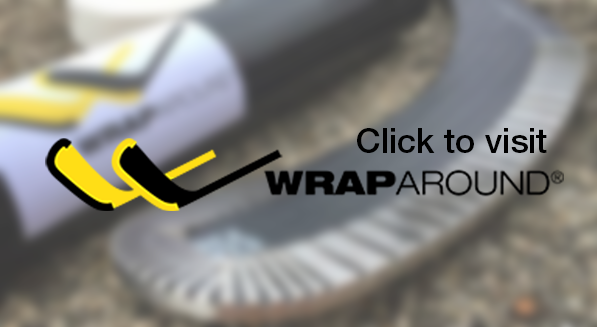 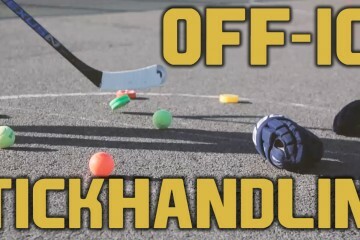 Here is another fun drill to work on from home to improve your stickhandling. 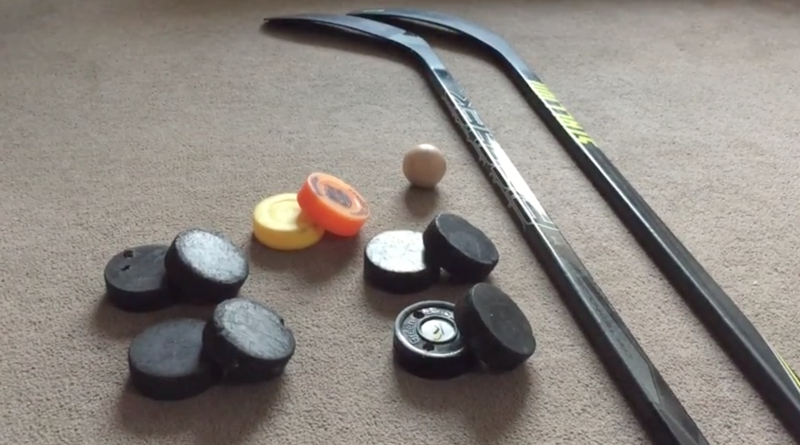 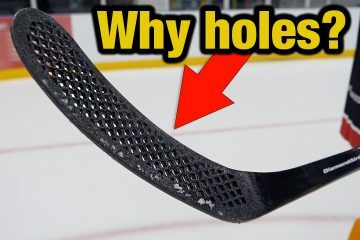 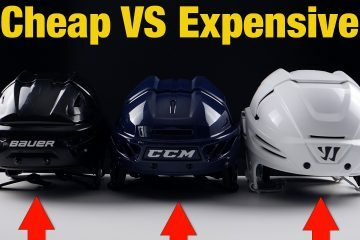 All you need is a ball, some hockey sticks and pucks. 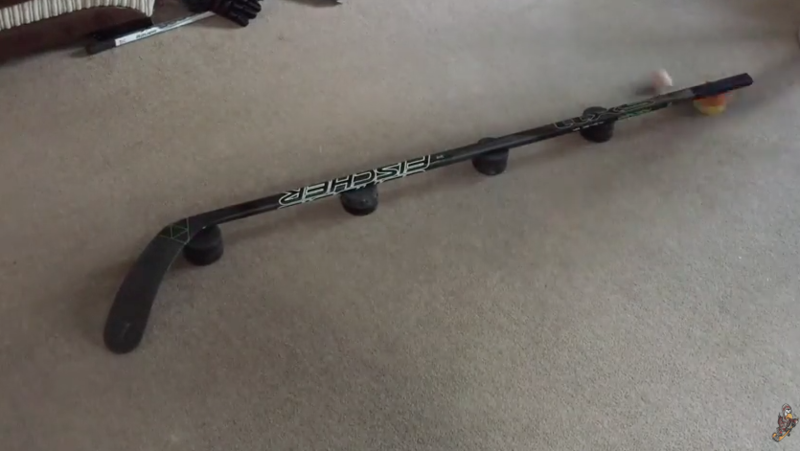 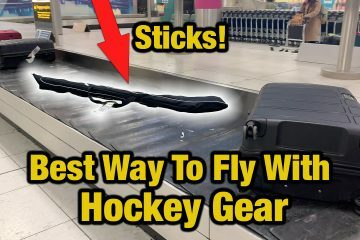 Stack a stick on top of 10 pucks then stickhandling around and over. 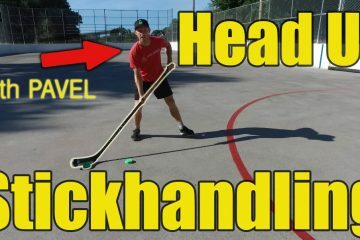 Increase the difficulty by placing objects around to stickhandle through or increased the speed your perform this drill.